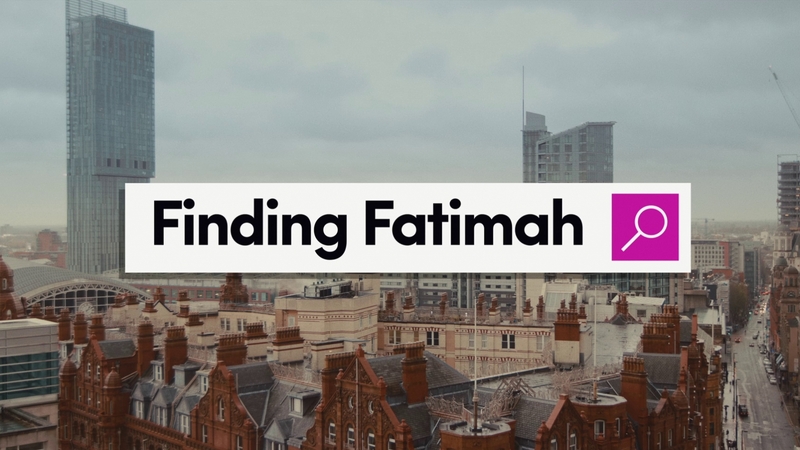 “Finding Fatimah” is out in cinemas… make sure you don’t miss it! Today is the day! “Finding Fatimah” is out in cinemas across the UK! Make sure you don’t miss this absolute gem of a romcom! I promise it will make you leave the cinema with a smile on your face. 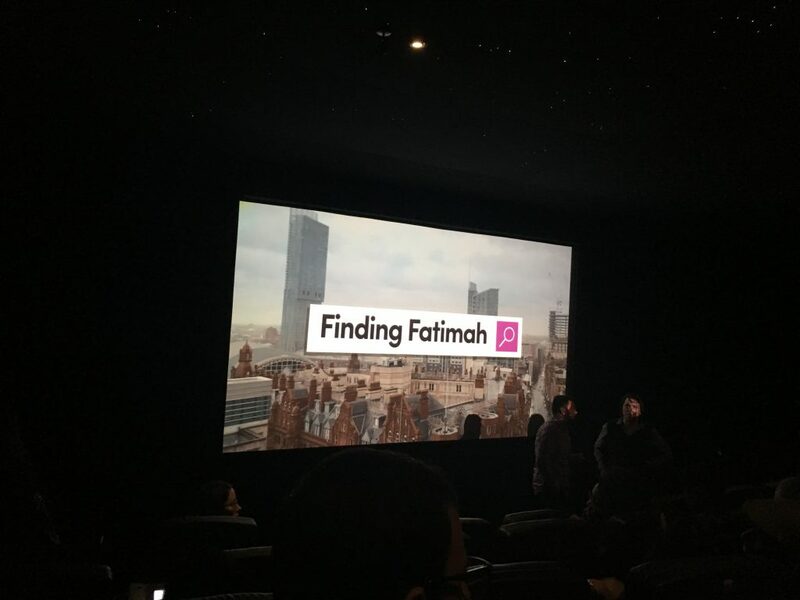 The film will be shown at Odeon, Cineworld, Vue, Showcase and a few independent venues – a detailed list of cinemas can be found on “Finding Fatimah”’s official website. 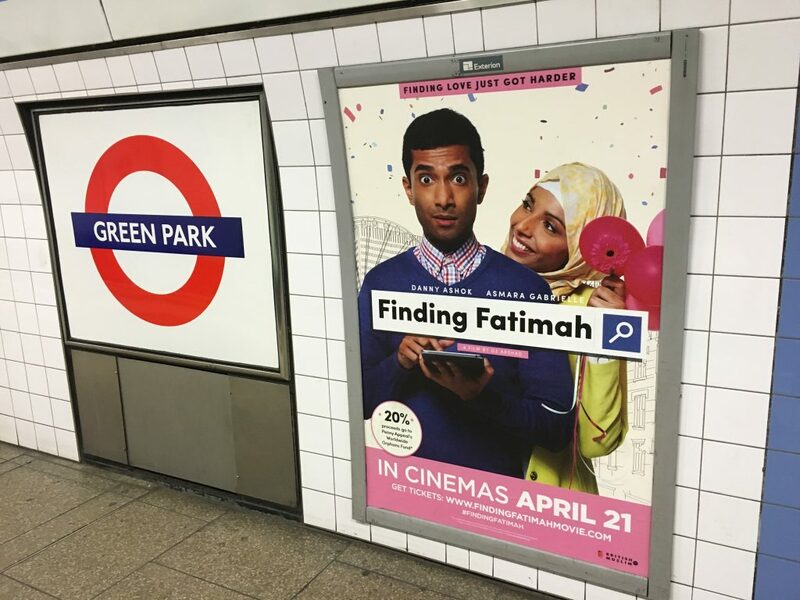 Also: Look out for the “Finding Fatimah” posters in tube stations and on buses! As well as catching some of us on the promo tour for the film. This is so exciting! 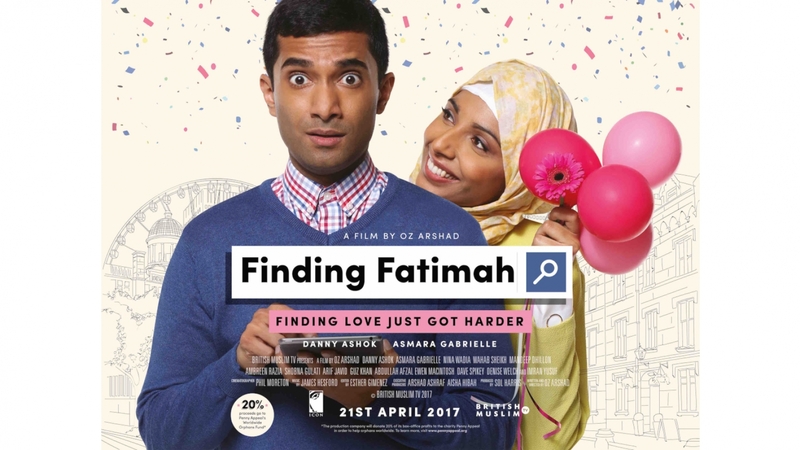 I’m sooo excited to announce that “Finding Fatimah”, a hilarious new romantic comedy that I’m very grateful to have been a part of, will be out in cinemas from 21st April! I went to the Director’s Screening tonight and had such a great time catching up with everyone. This film is definitely worth seeing – very funny yet heartfelt and moving. A massive well done to everyone involved and working so hard to create this little masterpiece. 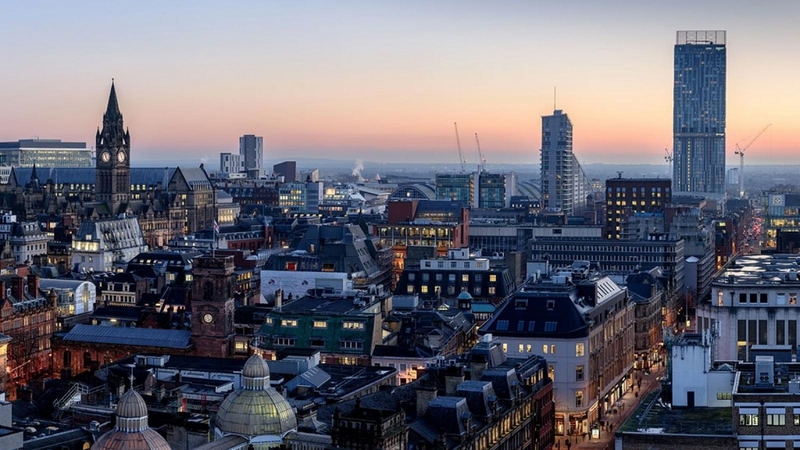 Today I wrapped filming in Manchester for an exciting new project which will be coming to cinemas next year. 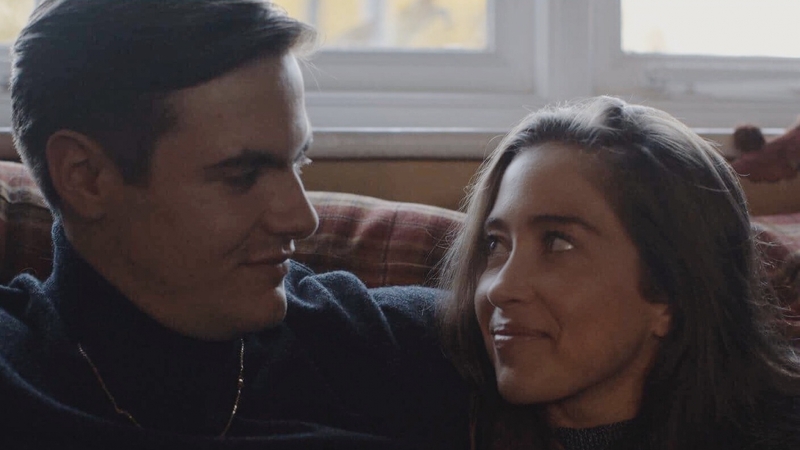 The working title of the film is “Love Eventually”, however this isn’t going to be the official name of it – in fact, the title hasn’t even been decided upon yet. What I can tell you about the movie is that it’s a romantic comedy set within the British muslim community. 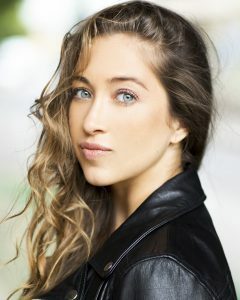 I am playing an Italian girl in this film and it’s actually my first time filming an all-Italian part. My character’s name is Adela. 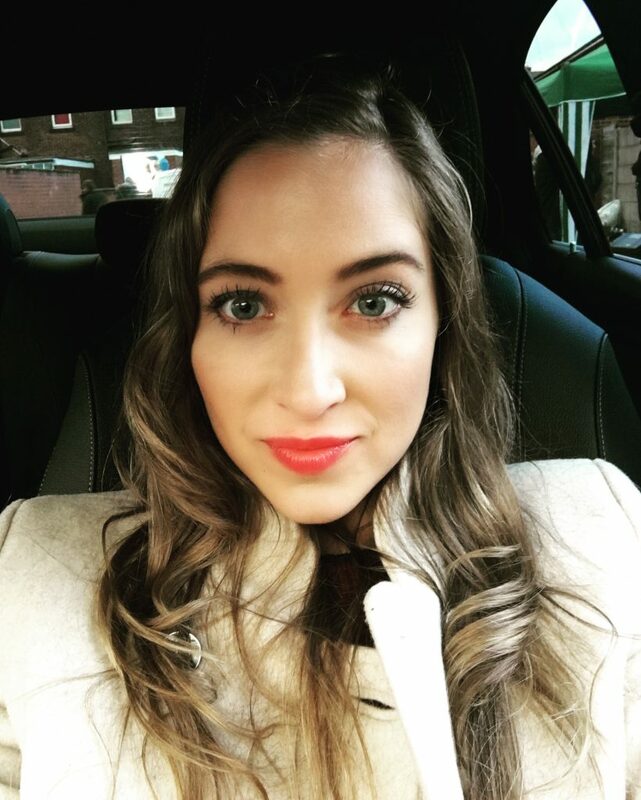 Here’s a picture of her, warming up in the car in between takes.